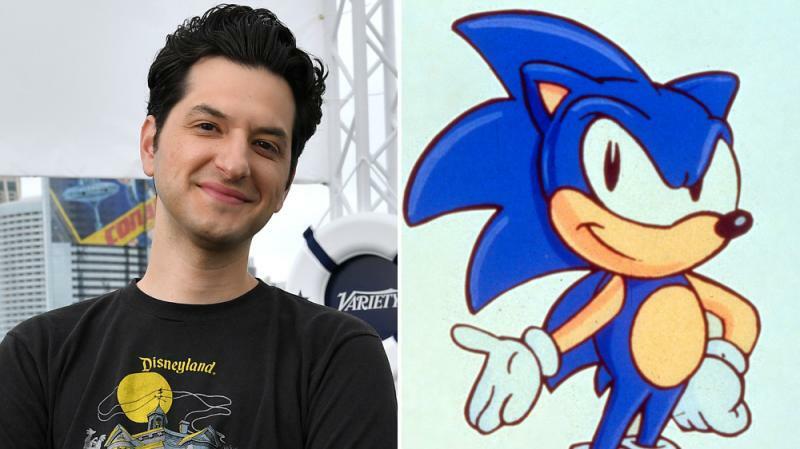 Actor Ben Schwartz has been roped in to voice the title character "Sonic the Hedgehog" in the upcoming movie. James Marsden, Tika Sumpter and Jim Carrey will also star in the live-action hybrid, reports variety.com. 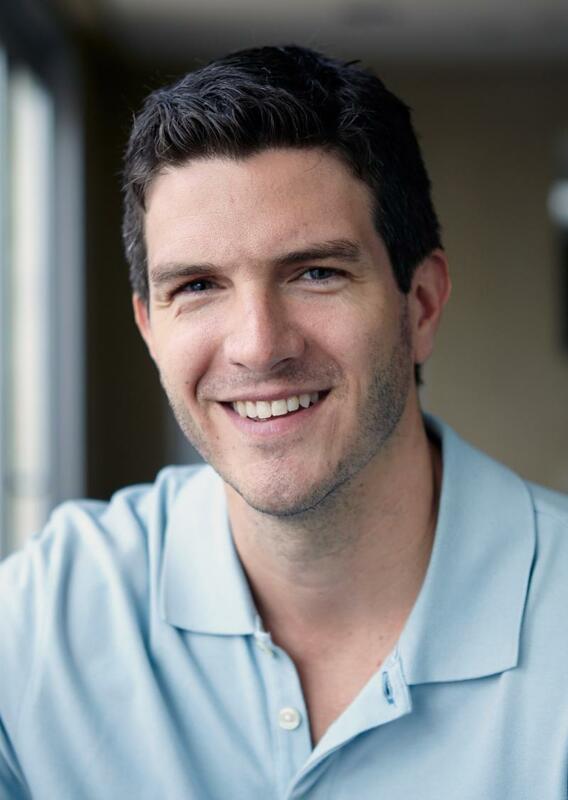 Jeff Fowler, who received an Oscar nomination for his 2005 animated short "Gopher Broke", is helming the movie, which will blend live-action and computer graphic elements. Paramount Pictures has given "Sonic the Hedgehog" a holiday-season release of November 15, 2019. The project, based on the Sega video game franchise, had been in the works at Sony, but the studio let its film rights lapse and Paramount picked up the project in October 2017. 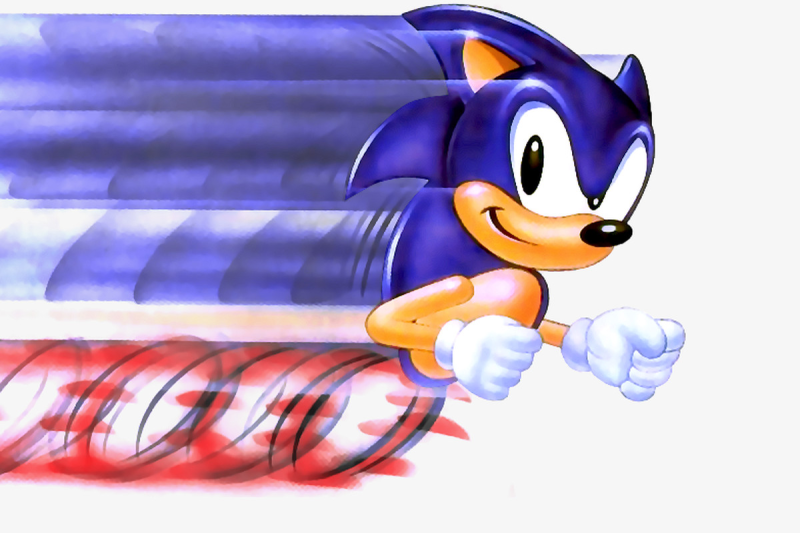 Sega launched the Sonic game in 1991 and has sold more than 360 million copies to date, including both packaged and digital games on consoles, tablets, and mobile. Schwartz is no stranger to voicing classic characters.He is currently voicing Dewey Duck on the reboot of "Duck Tales" and will voice Leonardo in "Rise of the Teenage Mutant Ninja Turtles".